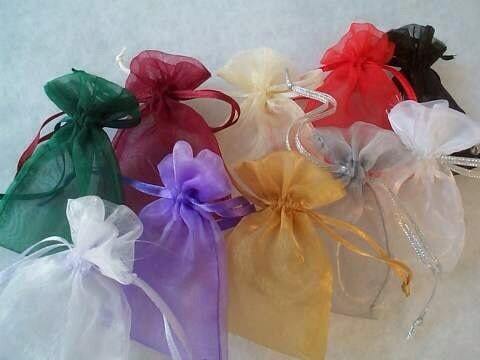 This beautiful SET makes a wonderful birthday, father's day, or Christmas gift! 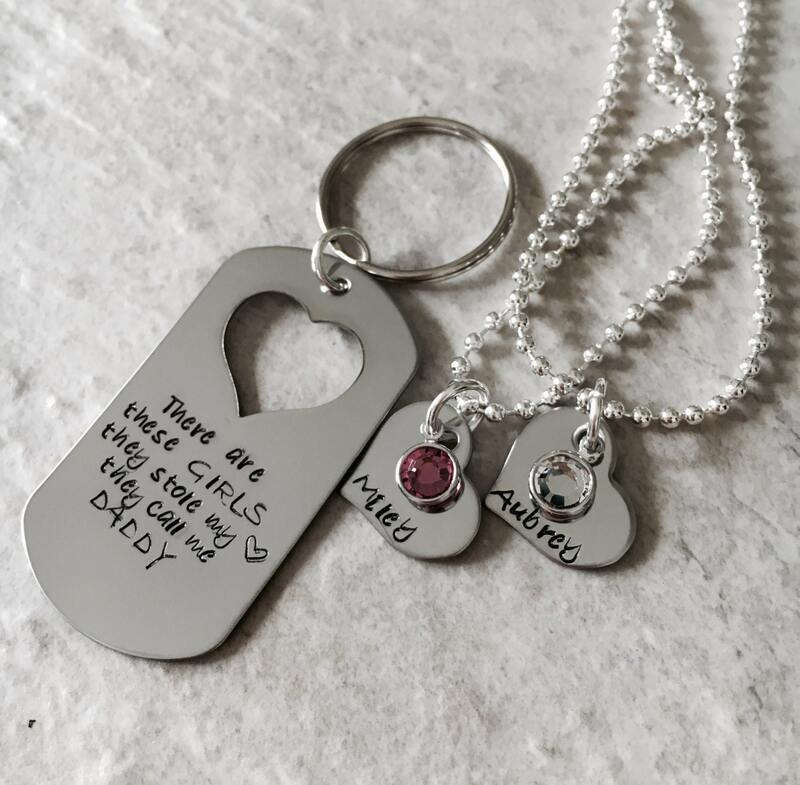 Keychain says, "There are these GIRLS they stole my (heart) they call me DADDY"--The "GIRLS" can be changed to "KIDS" or "BOYS", and "DADDY" can be switched to "MOM", "MOMMY", "DAD", "GRANDMA", etc. Don't hesitate to ask if you have questions. 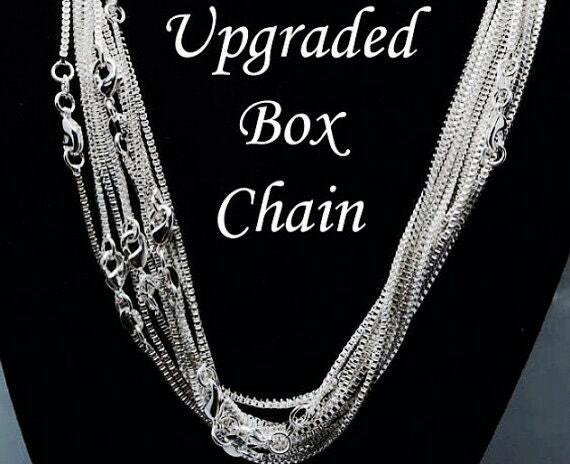 Using the drop down menu provided, please select the amount of necklaces you would like included. 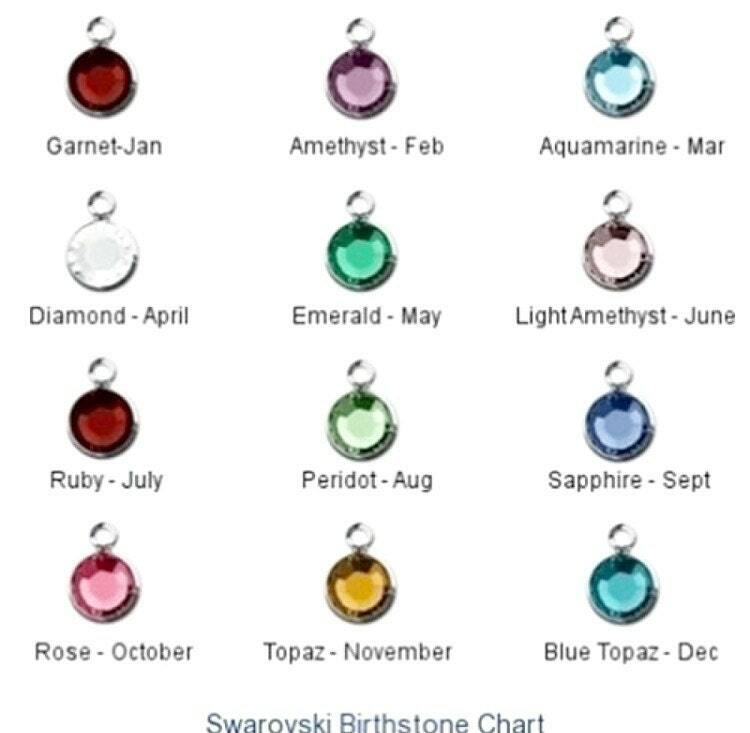 Each necklace measures 3/4" at its widest point, and includes a name and swarovski birthstone crystal. Upon check out, please leave me a note in the "notes to seller" to let me know what names and crystal colors you'd like, as well as any details I may need to know for the order.